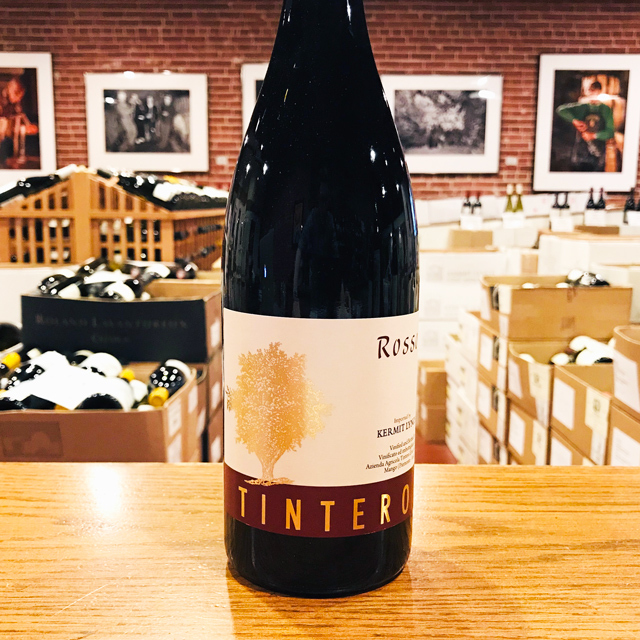 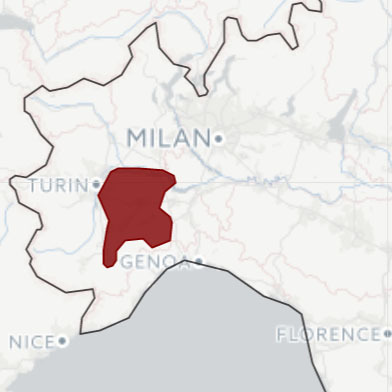 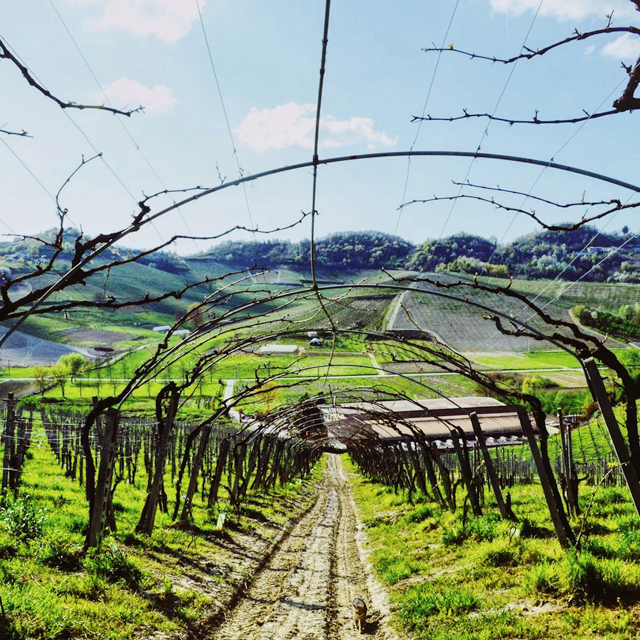 Fill out your info and we will notify you when the 2015 Barbaresco Cantine Elvio Tintero is back in stock or when a new vintage becomes available. 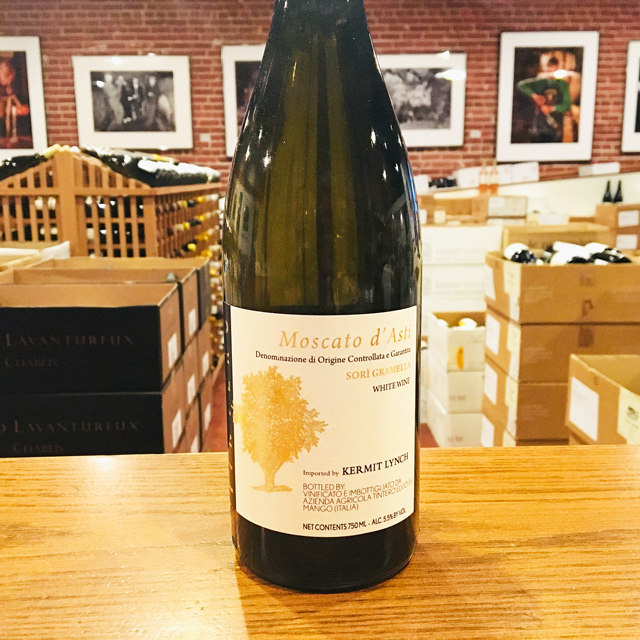 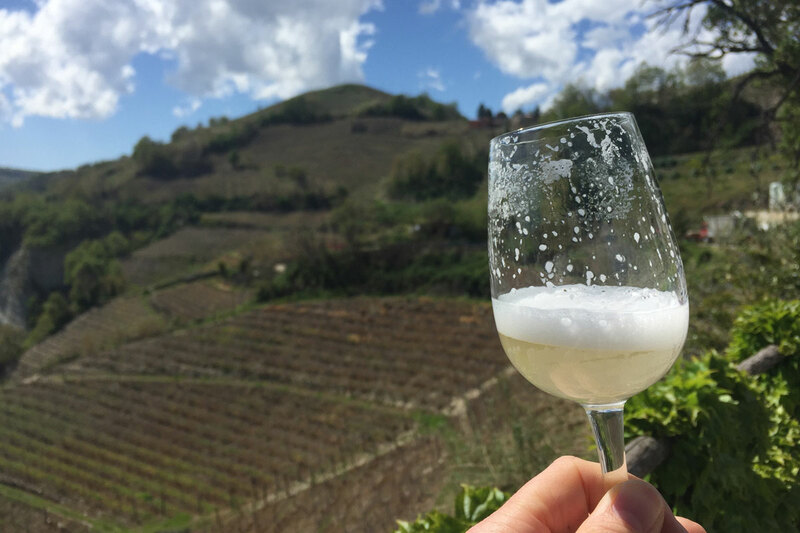 You may know Marco Tintero for his sprightly Moscato d’Asti, but the man is a master when it comes to all things Piemontese. 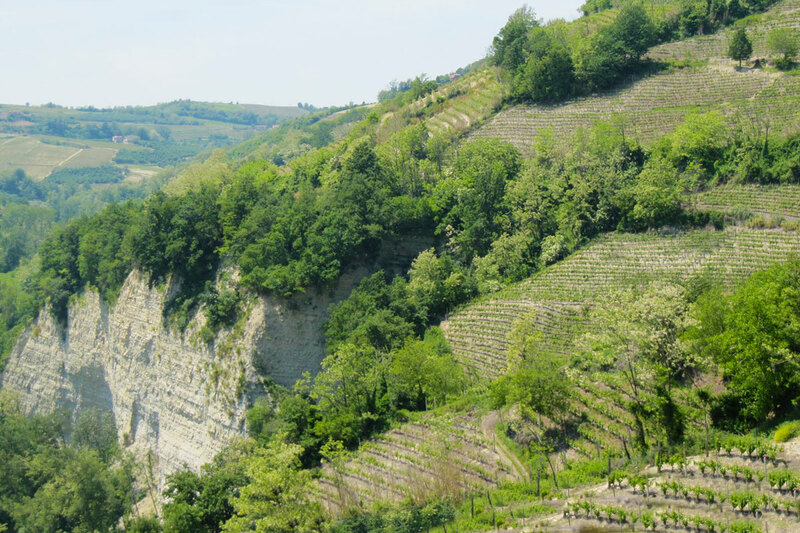 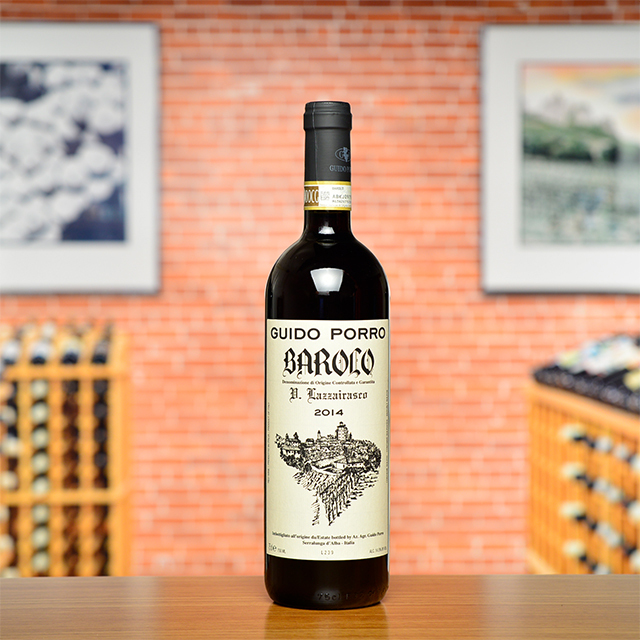 In exceptional vintages, he even makes small batches of this radically inexpensive Barbaresco! 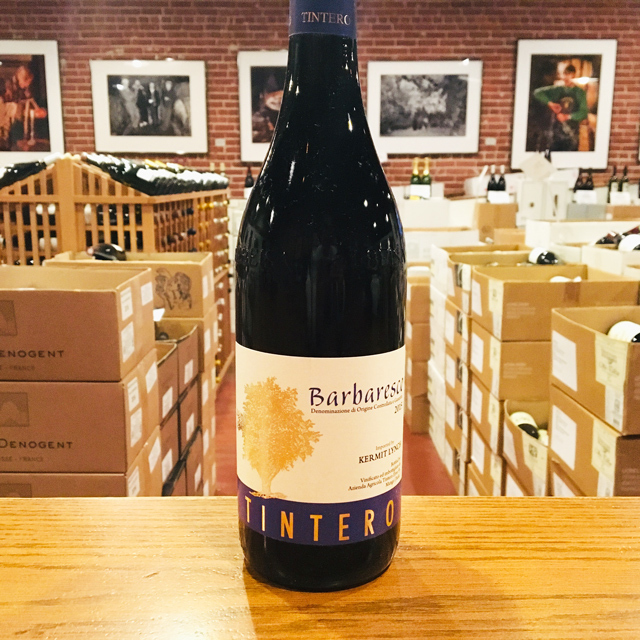 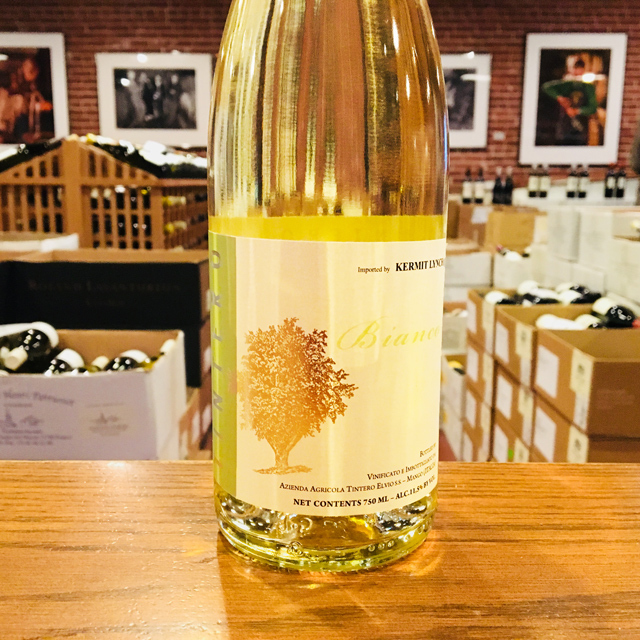 The fruit comes from the Balluri cru in Neive, and Marco gives it the all-traditional treatment—two years in large, neutral oak, no fining or filtration—to preserve Barbaresco’s best attributes: delicate floral overtones, baked-asphalt minerality, and a caressing elegance on the palate from start to finish. 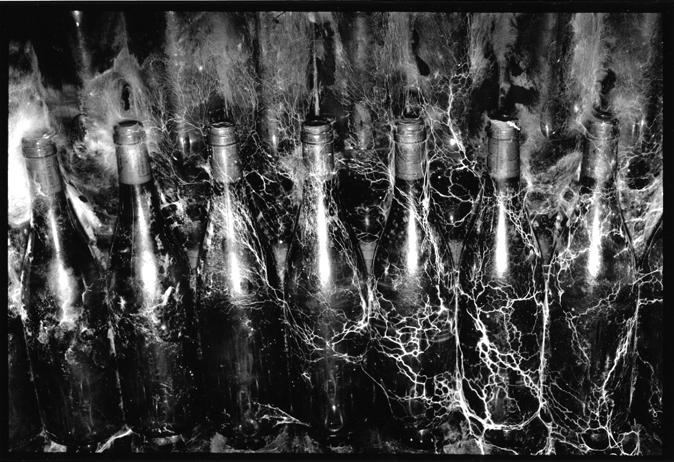 It can age for several years, but there is no need to wait.